First off Id like to wish every one a Happy New Year and many prosperous things in the year come!! Now lets get to the good stuff!!! 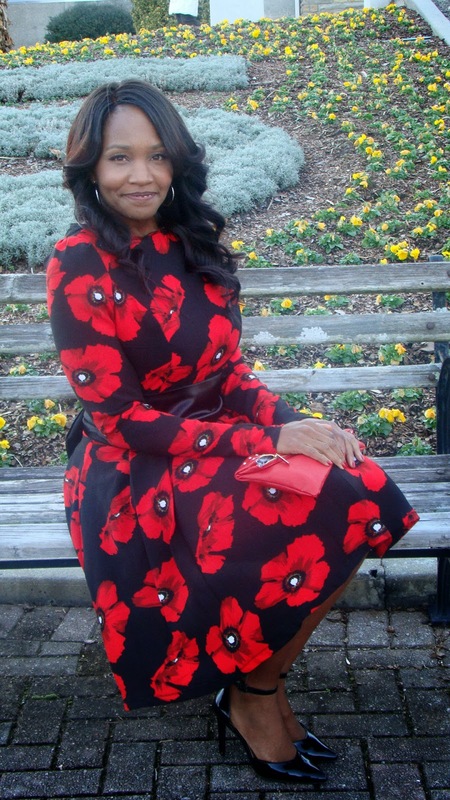 I had to start this post off with the lady that inspired me to do this dress! First Lady Michelle Obama!!!! I absolutely love her style she carries herself with such grace, poise and elegance. Mrs. Obama wore this gorgeous dress to the Let Freedom Ring" ceremony commemorating the 50th anniversary of the March on Washington for Jobs and Freedom. Next up was finding the pattern that I wanted to use . I knew I wanted it similar but not exact . With the cold weather coming in I wanted to make it long sleeve and I also wanted PLEATS.. 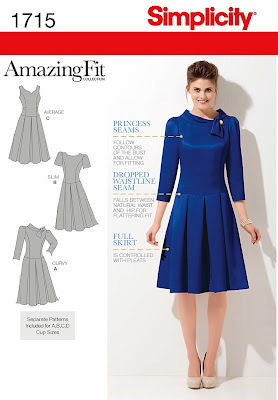 I have really come to love these " Amazing Fit " patterns because they allow you to adjust the fit to almost fit perfectly. I sewed most of the seams using a long stitch, i then tried it on and tacked it snug where i wanted it to my body. Once i got the perfect fit I went back over all seems with my regular stitch. I love how classy the dress turned out.. and the colors just POP! This was my first time doing box pleats and I think they turned out pretty decent..
F.L.O.T.U.S Inspired Flower Dress ! !